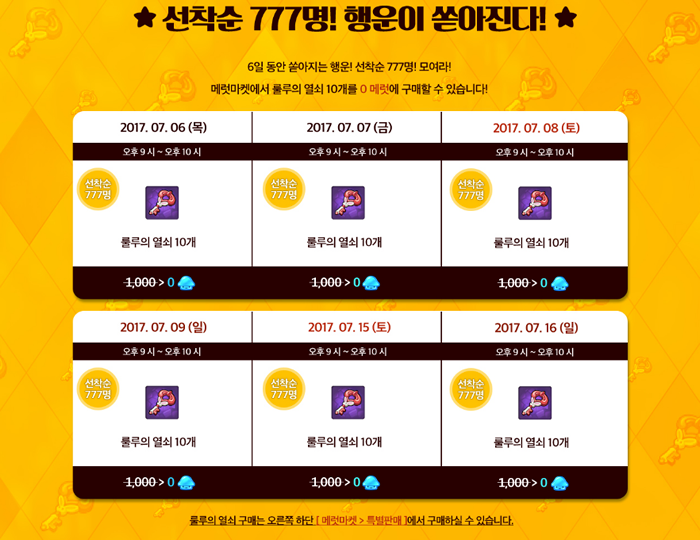 Finally, the 777 Meter event begins from yesterday. 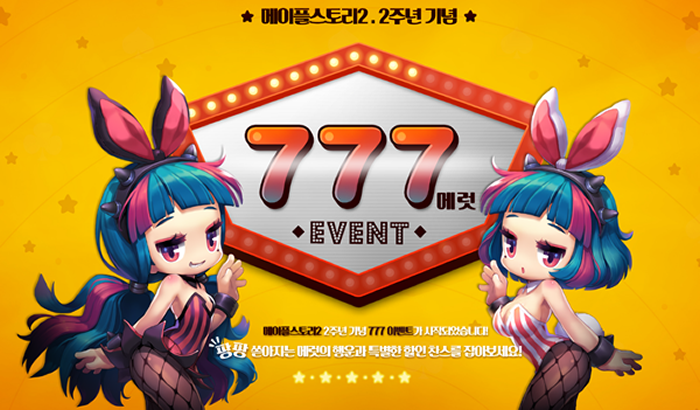 Check out the lucky luck and special discount chance of the pouring Meret! 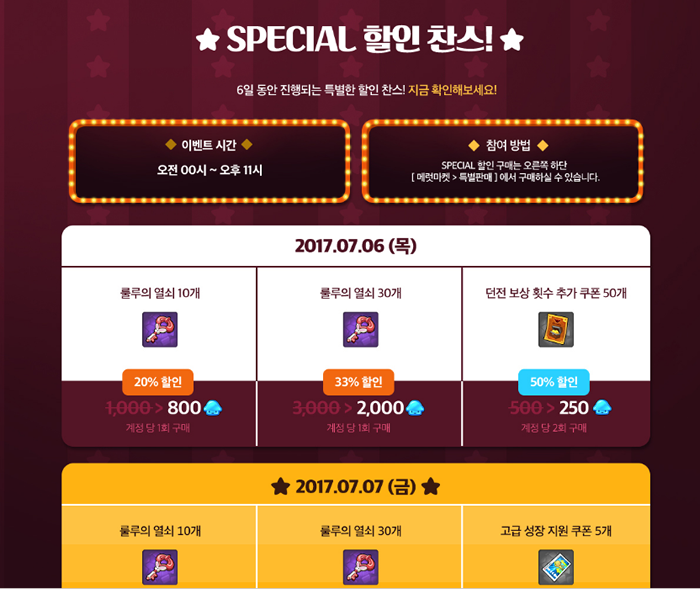 Events: "Purchase 0 Meters", "SPECIAL Discount", "HOT Discount"
7 pm! Do not miss it! Up to 50% off the Merut Market! 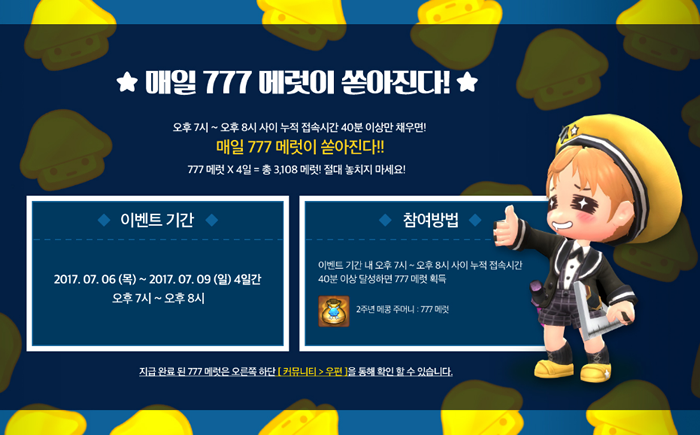 • The event marts acquired through the event [777 mets per day!] Will expire on July 27, 2017. 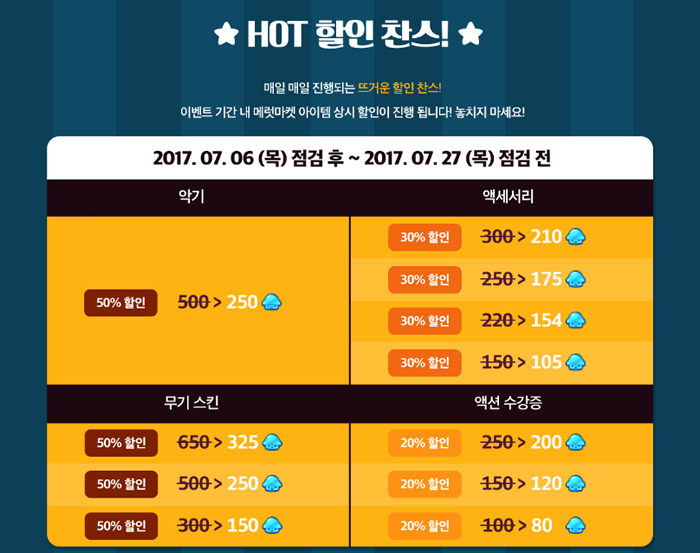 • [HOT Discount Chance!] Discounts on events are not applied to discounts on the following items.